2012/07|FENG Gang/LI Yan. 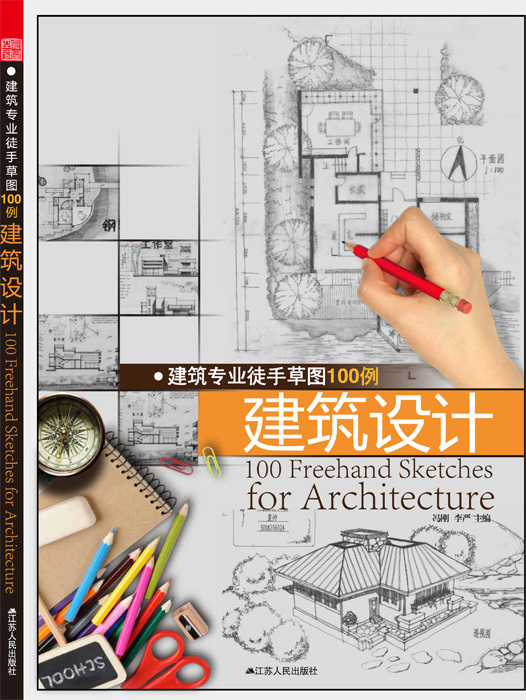 “100 Freehand Sketches for Architecture”. Jiangsu Renmin Press. 2012.